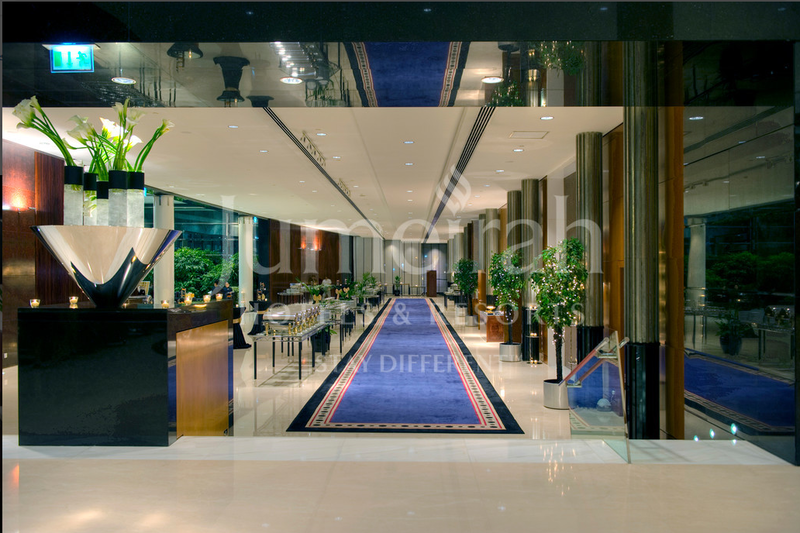 Sheraton Dubai Creek Hotel & Towers is a 5-star landmark hotel which has been extending warm hospitality for over 35 years. It has been recently renovated so staying there is more comfortable than ever – for leisure and business alike. From the comfort of brand new rooms and suites guests can enjoy the spectacular views over Dubai’s iconic creek. Hotel is easily accessile becuse of it's optimal location. It is located near Deira City Centre, the Gold Souk and Spice Souk. It takes just a few minutes walk from Dubai Metro, which drives anywhere in town.